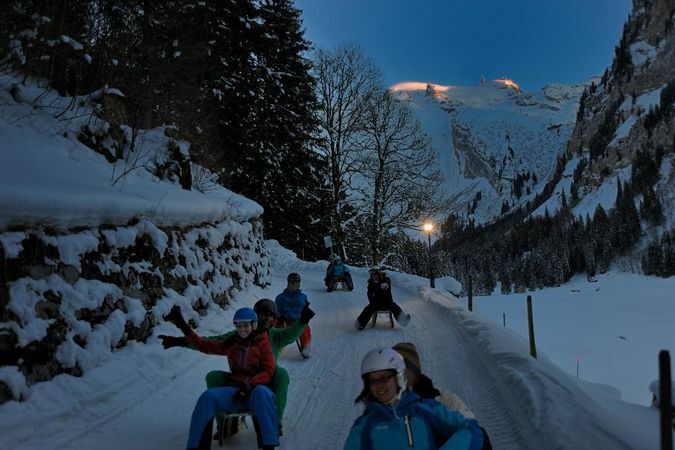 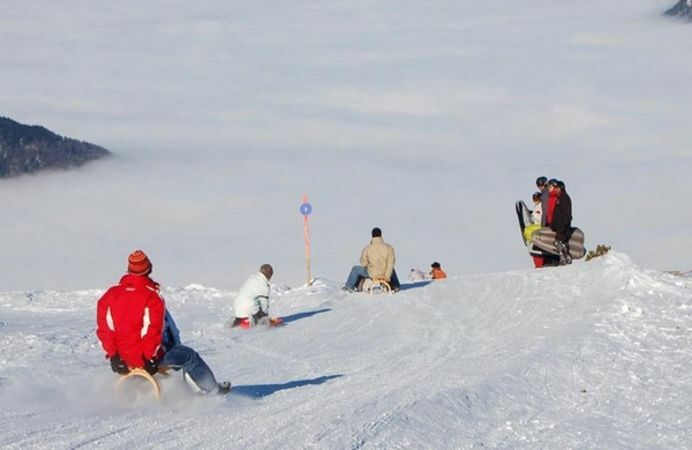 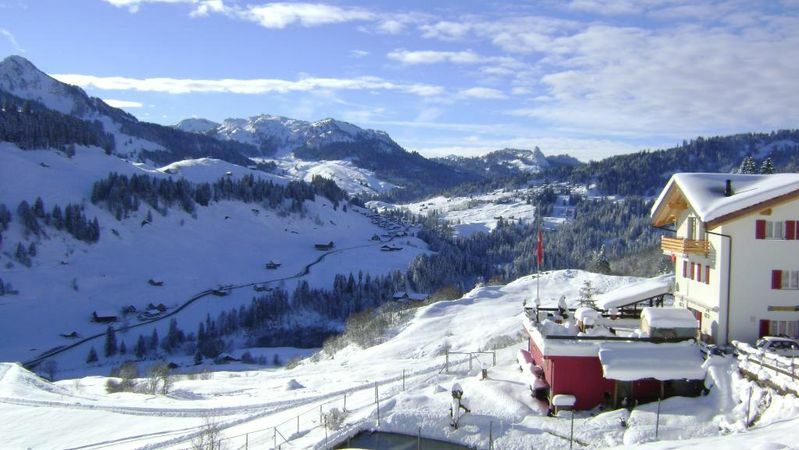 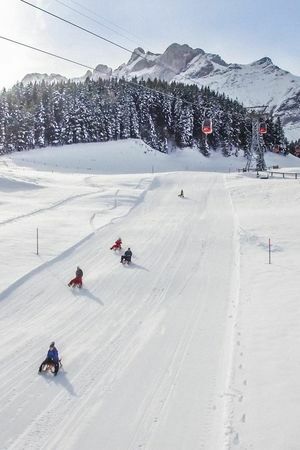 Sledging fun in the Lucerne-Lake Lucerne Region. 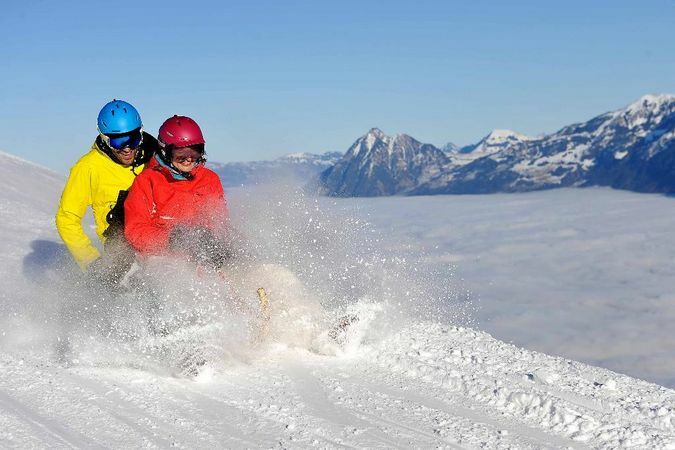 Everything you need to know about the best places for some winter thrills. 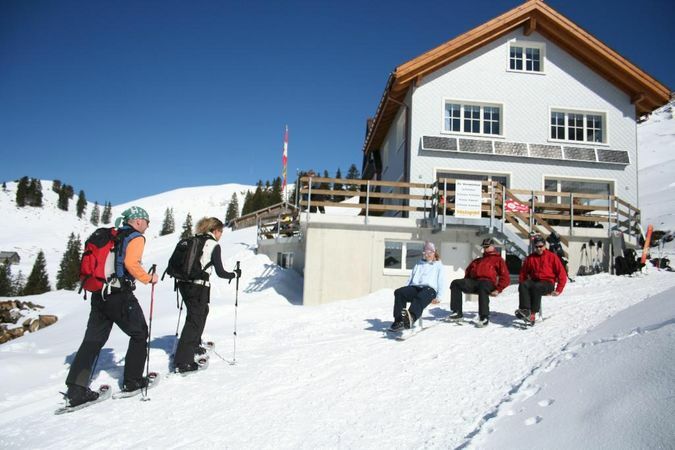 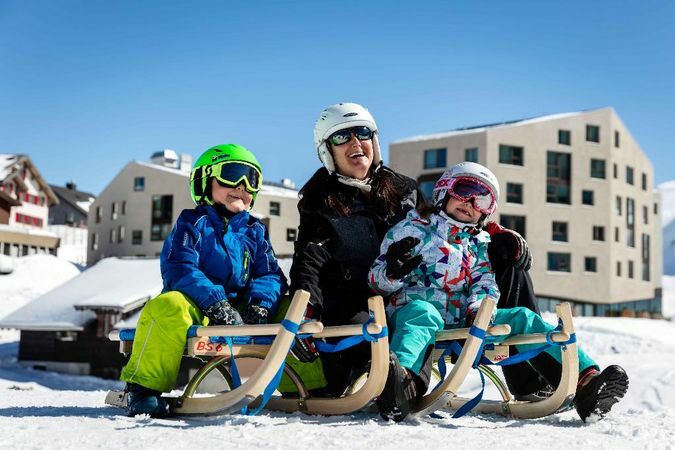 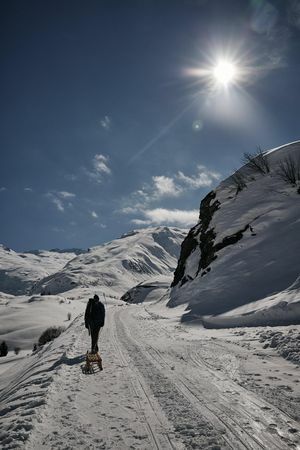 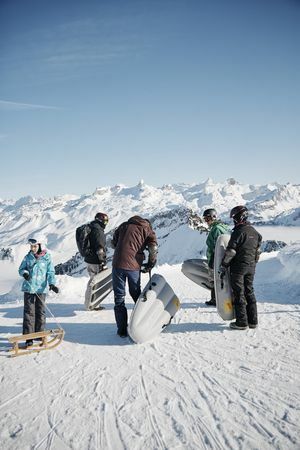 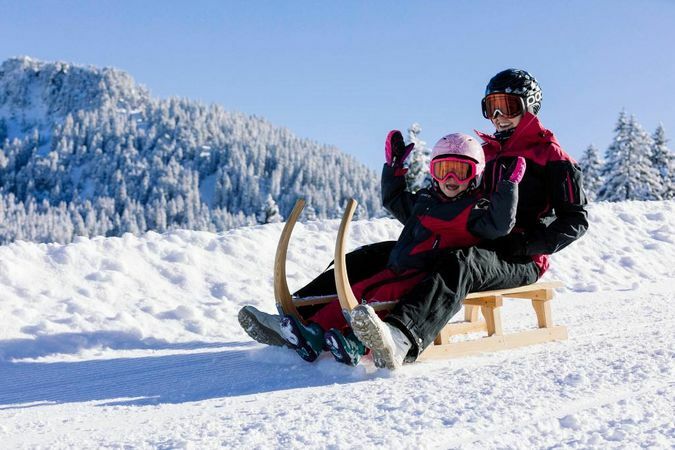 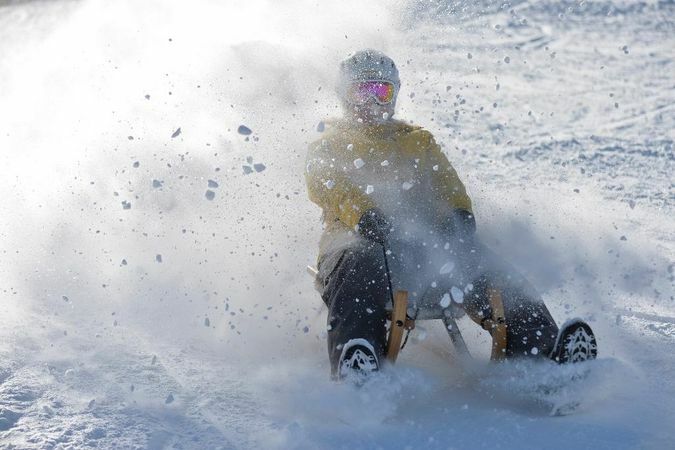 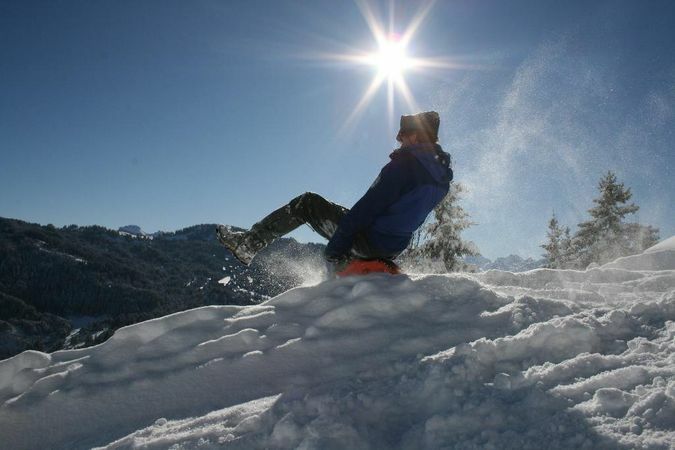 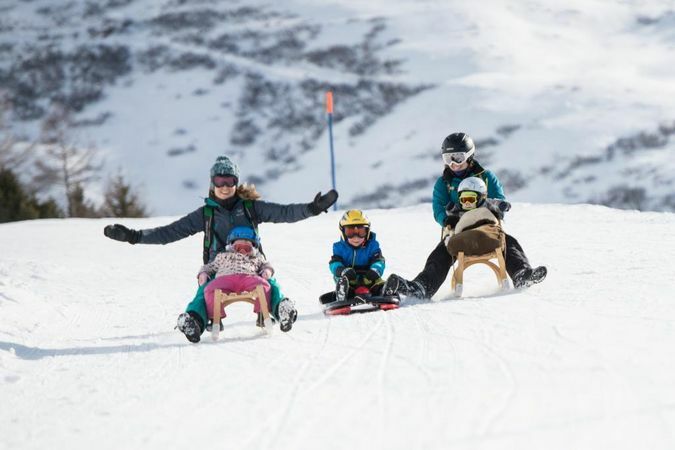 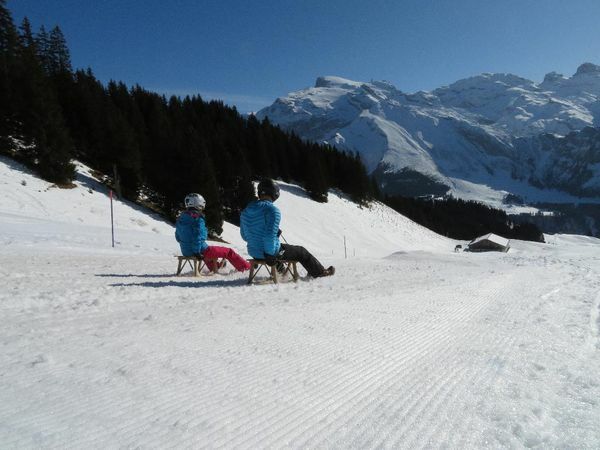 Hire a sledge if you don’t have one and enjoy the winter sun in a resort of your choice.